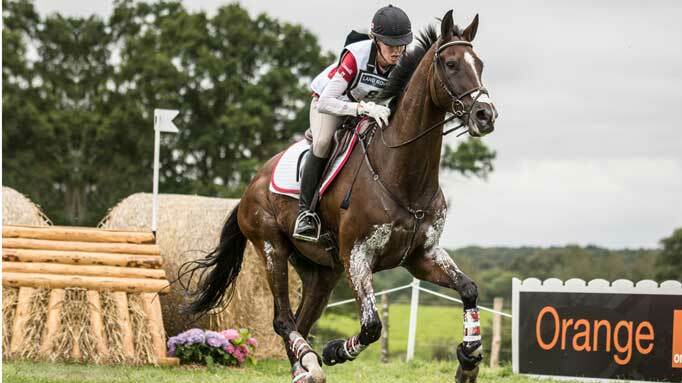 To allow an equine athlete to perform to his genetic potential – to jump high and/or run fast – as well as ward off fatigue and prevent injuries, we need to meet his nutrient requirements and refine what fuels he is burning as he works. The calorie (energy) requirements of an athlete depend on the frequency, intensity, and duration of his workload, and also on factors such as rider weight or environmental conditions. Protein requirements for muscle development will also increase, but not at the same scale as energy requirements, and are easily met when overall food intake is increased. The electrolytes sodium, chloride, and potassium are also required in higher amounts as they are lost in sweat. Other nutrient and feeding needs such as calcium, phosphorus, and vitamin E will also increase with work. Muscle uses a molecule called adenosine triphosphate (ATP) to function, which can be generated from the metabolism of fat, carbohydrate, or protein (typically, protein metabolism for work is minimal). While carbohydrates and fats are always being metabolized to provide ATP to the muscle, distinct shifts occur in terms of mostly carbohydrates being used vs. mostly fats, and aerobically (with oxygen) vs. anaerobically (without oxygen), depending on the intensity and duration of the exercise. Therefore, if you have an eventer or show jumper you need to ensure there is ample muscle carbohydrate available to be burned during high-intensity work. Additionally, you may also want to “fat adapt” your horse so that he may be able to rely less on carbohydrate metabolism and potentially produce less lactate. Many diets designed for high-intensity work will be high in both starch and sugar (carbohydrates) and high in fat. The timing of the meal is also important, as shifts in glucose, fat, and fluids as a result of feeding may be detrimental. High amounts of fibre (from large amounts of forage) may literally “weigh down” the horse and make it have to work harder to carry that extra weight. It is generally recommended to avoid feeding large meals within 4-6 hours of a high-intensity event, instead providing small amounts of forage continuously. For lower-intensity work such as a dressage or hunter class, the horse needs to have a steady supply of mostly fat, but also some carbohydrate, to facilitate efficient fat oxidation. Again, fat adaptation may allow the muscle to use less carbohydrate and ultimately “spare” glycogen and carbohydrate reserves. Lower-intensity sports may also benefit from high-fibre diets, as the fermentation of fibre in the large intestine may provide a long-term, steady stream of volatile fatty acids (acetate and butyrate that can be oxidized, and propionate which can be converted to glucose, a carbohydrate). Feeding small, high-fat-and-fibre types of meals during breaks at shows may also serve to top-up any fuel reserves. 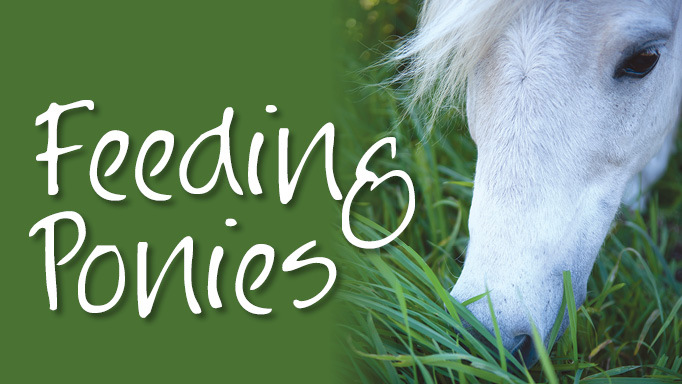 Work with an equine nutritionist to formulate a diet and feeding program to ensure your equine athlete is receiving the optimal fuels it needs to meet its performance potential. 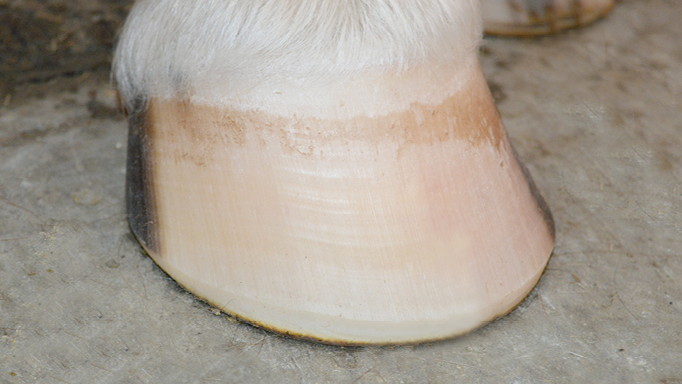 What do Hoof Rings Indicate? 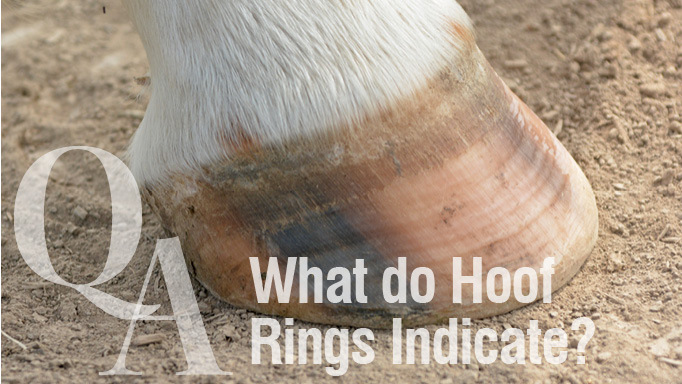 Find out what the rings on your horse's hooves mean. 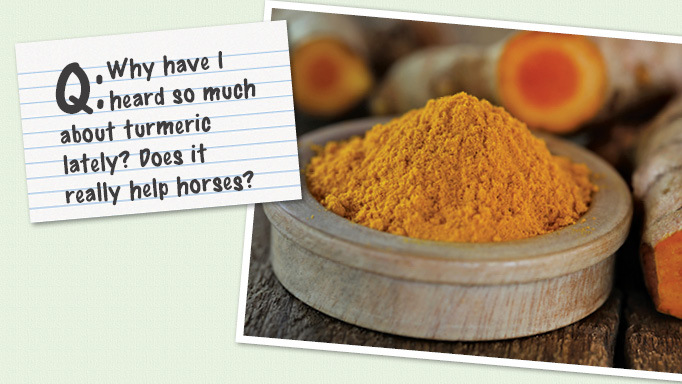 Does Turmeric Really Help Horses? Turmeric is included in several equine anti-inflammatory supplements, but does it really help?